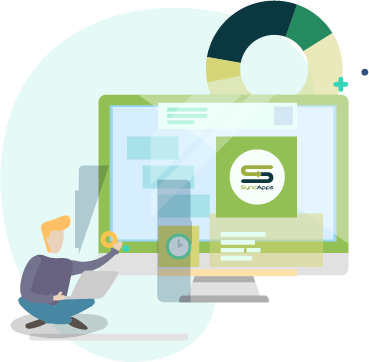 SyncApps is a cloud-based integration platform, provided by Cazoomi, to sync two or more software applications. 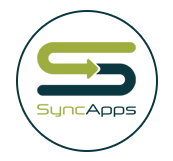 As the SyncApps Integration default platform goes, records from software 1 and software 2 will sync bidirectionally based on your Sync Profile Configuration. The system of record always takes higher precedence over system being integrated too. Any record changes will always be synced to the system being integrated too. 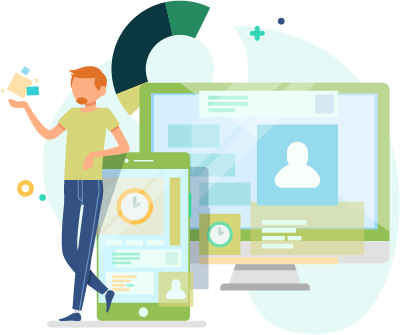 The system of record data is synced from the system being integrated to only if the email address doesn't exist in your system of record at the time of syncing. Some exceptions to this rule are Mailchimp integrations using Webhooks on their Update Profile forms which can update the system of record data. Or some fields from HubSpot or others into existing systems. In each case, this feature is fully explained in Step 4 of the integration for each field mapping on a software case by case basis. 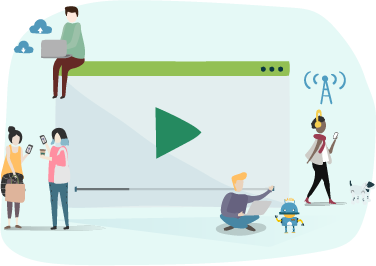 Watch our latest videos to see how the SyncApps integration platform & our team can meet all your integration requirements whether in a complicated Enterprise implementation or Small Business software integration project.